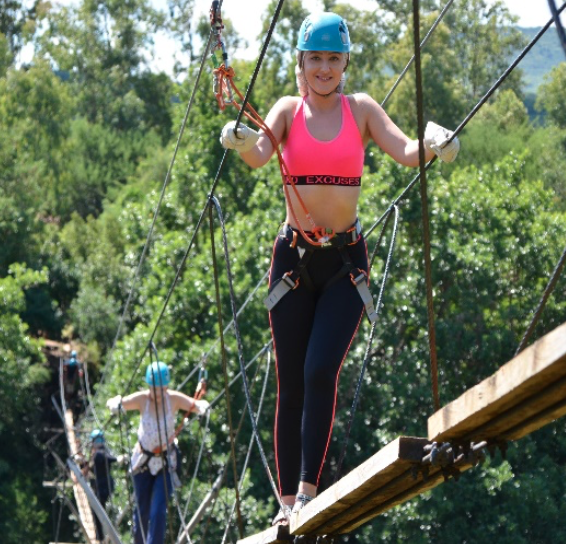 The day came that we done our first big excursion of the trip and I was having a melt down as we decided to do the zip line at Casela World of Adventures! This is the most visited attraction in Mauritius and the Indian Ocean. 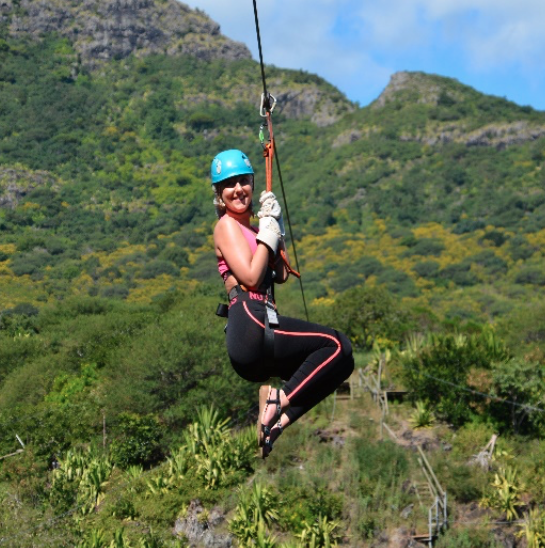 Situated atop the sugarcane fields on the west coast of the island, this park has a variety of activities, including an African Safari, unique encounters with big cats, as well as the island’s only dry toboggans and scenic zip lines. 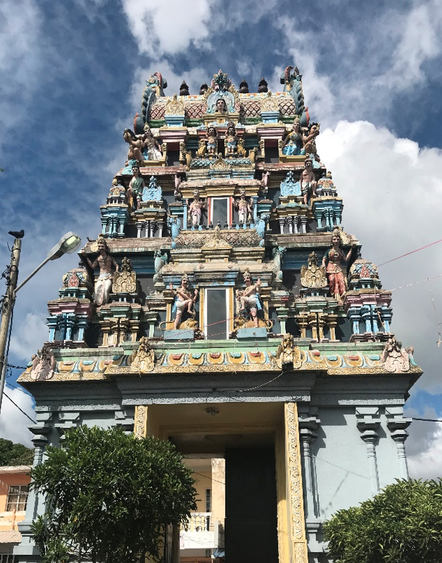 The western part of Mauritius is also the only place in the world where you can swim with dolphins in the morning, take a camel safari ride at midday and walk with lions in the afternoon! Me and my colleague Linda visited this park for the day and even managed to do the Zip lining! As scary as it was, the views were out of this world and for some reason feeling that bit closer to falling to your death made the whole experience quite exhilarating. Well that and the amazing staff that found it hilarious to bounce the zip line as you were coming down it. If that isn’t an adrenaline rush, I don’t know what is! That night we stayed in Flic en Flac! (which has got to be the best name ever for an area). With its buzzing night life and strip full of restaurants, this is great for people that want to step out of their hotel to explore. 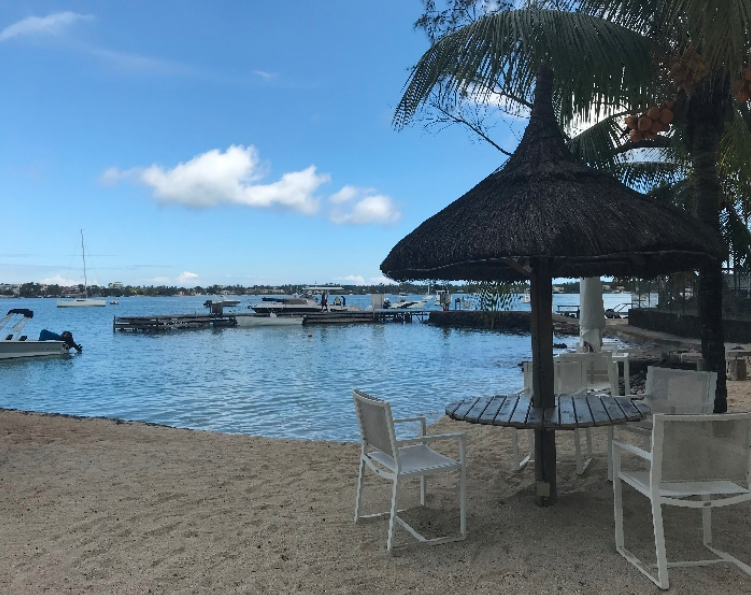 The Hotel of choice was Veranda Pointe aux Biches. With its beach theme and sandy grounds, this hotel greets you by welcoming you home. 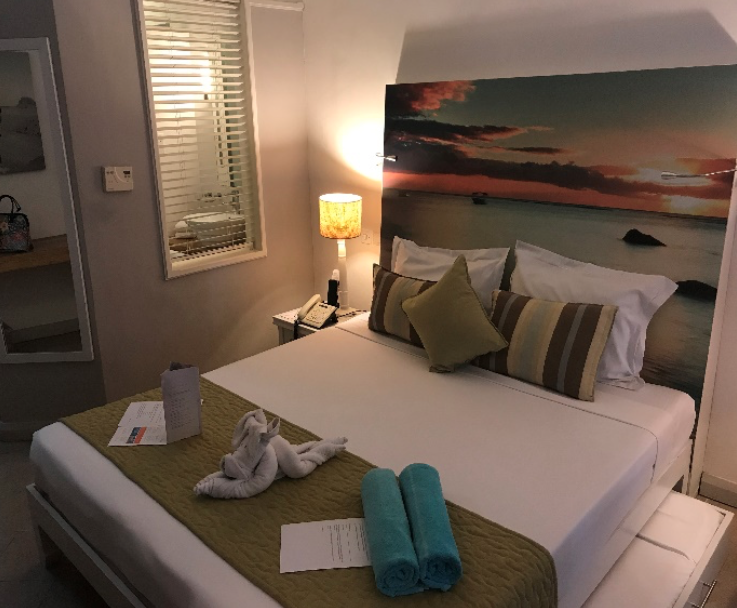 Feeling comfortable and relaxed is priority for the staff here and the service is second to none! 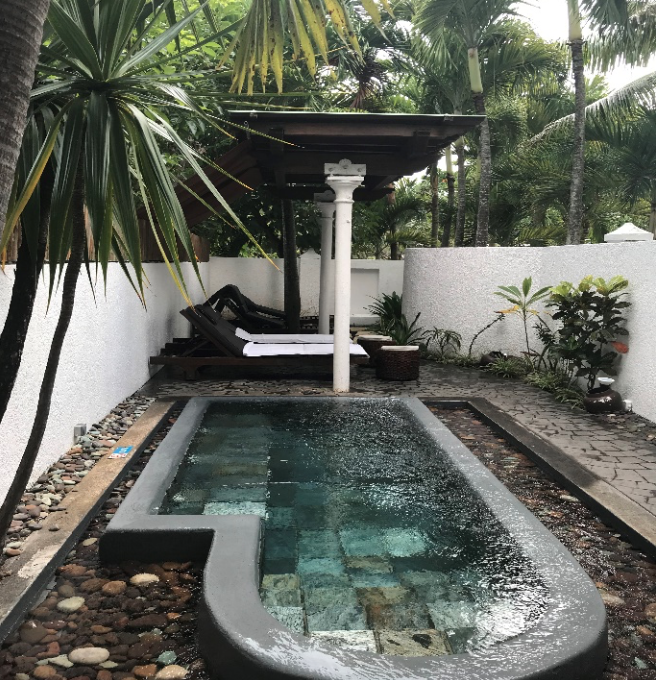 The rooms are fairly small but are each very beautiful and fantastic value for money. We stayed in the Adults only section of Sandy Lane. Having that separate area away from the family side of the hotel is what makes this hotel special as people with no children can enjoy both sides of the Hotel. 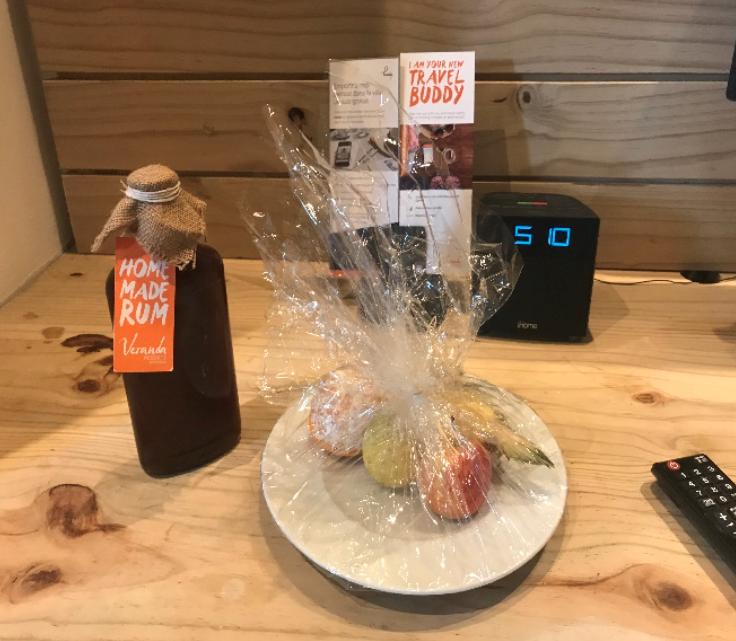 The special touches, like leaving little treats on the bed and a bottle of homemade rum in the room is what made this hotel a favourite to add to my list. 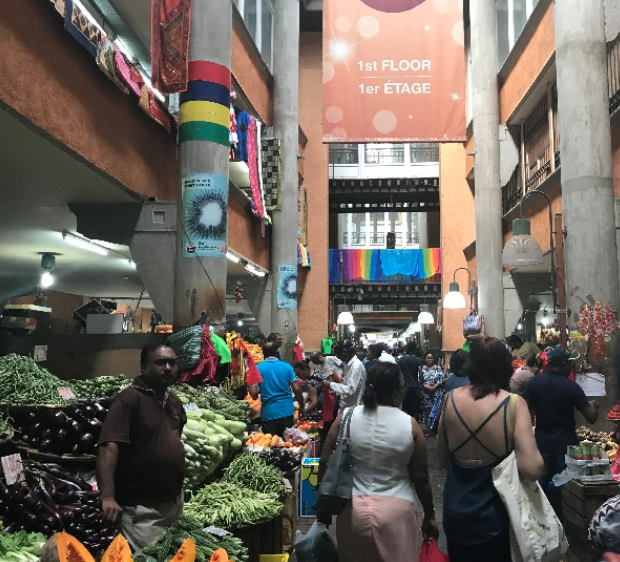 Nearly half way through my trip we visited Port Louis where we visited the Citadel, then on to the lively market where I thought my colleague would be lost forever in the endless amount of paintings, fabrics and spices she wanted to buy! We then finished with checking out the shops on the beautiful Waterfront. 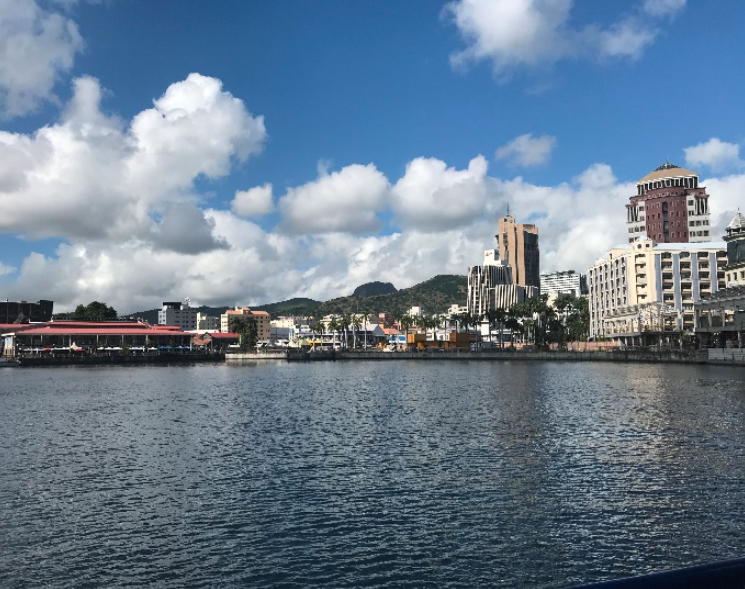 Port Louis is your typical capital city, full of working people and busy lives. 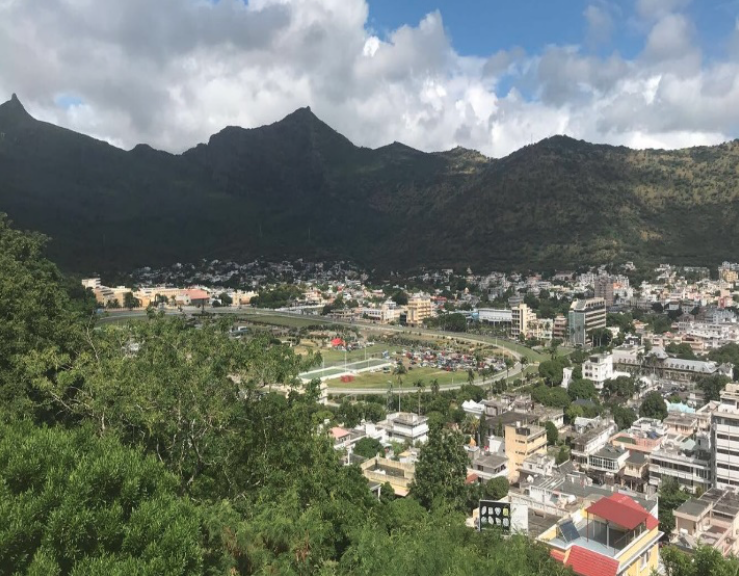 But when I stopped to sit down and relax with a coffee I was able to appreciate the beautiful city for a second as a wonderful culture of colours and just watching local Mauritians making a living. Just to be able to get out of the hotels and see what normality is for the people here is interesting to see. 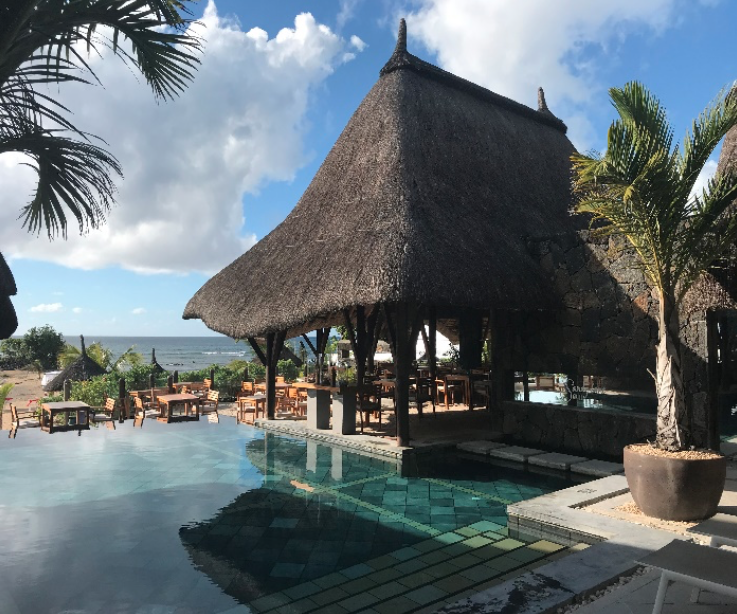 Veranda Grand Baie was our next point of call – this little gem does not get enough credit for how amazing it really is! With its old European villa style look, this resort is so upbeat, fun, young and has loads to do! Being in the area of Grand Baie there are loads of shops, restaurants and nightlife just a 5-minute walk away. 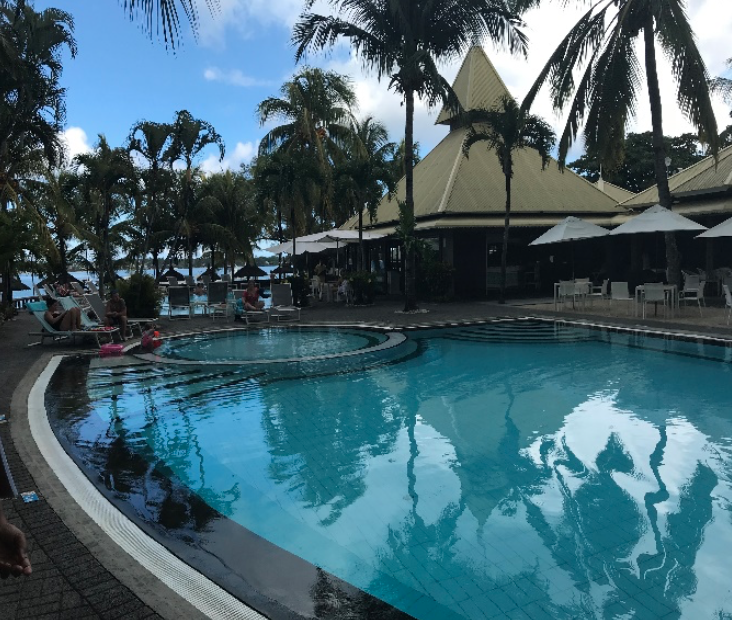 Hotel rep’s here take the guests to the nightclubs twice a week teaching them how to party like a Mauritian. The beach is a 3-minute stroll with loads to see on the way in terms of the beautiful dock and small fishes just swimming in and out of the rock pools. This resort is just perfect for your activity lovers and not someone that wants to stay in an All-inclusive. They also have a free shuttle into others towns close by and water sports that can be booked from the boat house.